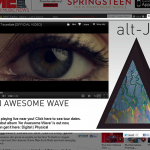 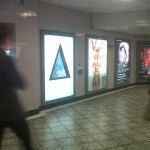 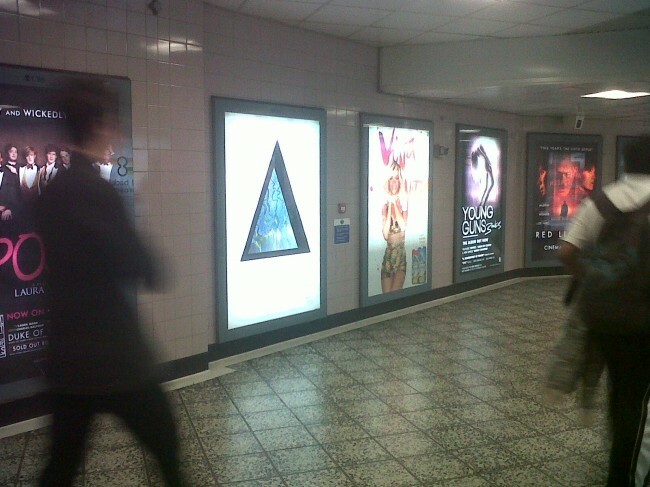 Alt-J released their debut album ‘An Awesome Wave’ (Infectious Music) 28-May. 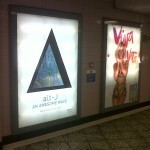 Already a hotly tipped new band our task was to support the release of the record reaching audiences and maximise album sales, however we needed keep the relatively unknown persona of the band a mystery allowing audiences to discover Alt-J and their music first hand. 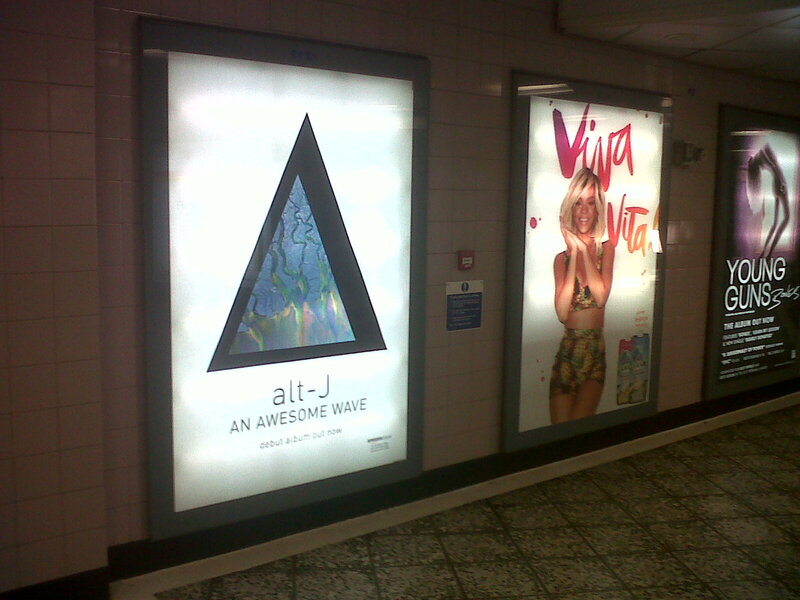 OUR APPROACH… We adopted the strategy of allowing the current buzz around Alt-J to grow organically rather than force sales messages upon audiences. 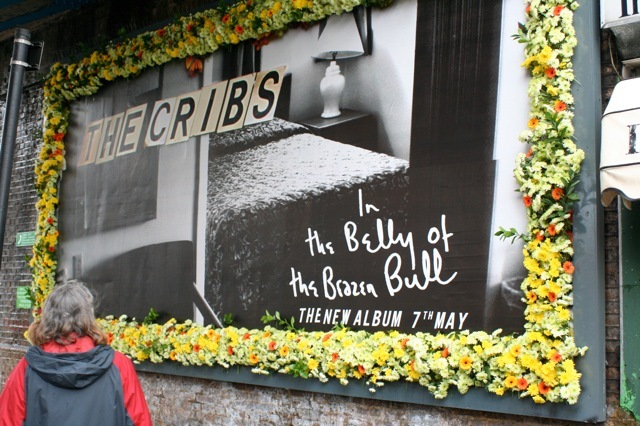 We felt Online would achieve our goal and early support for the band had been significant across lifestyle/music sites such as Dazed, Vice & 1883. 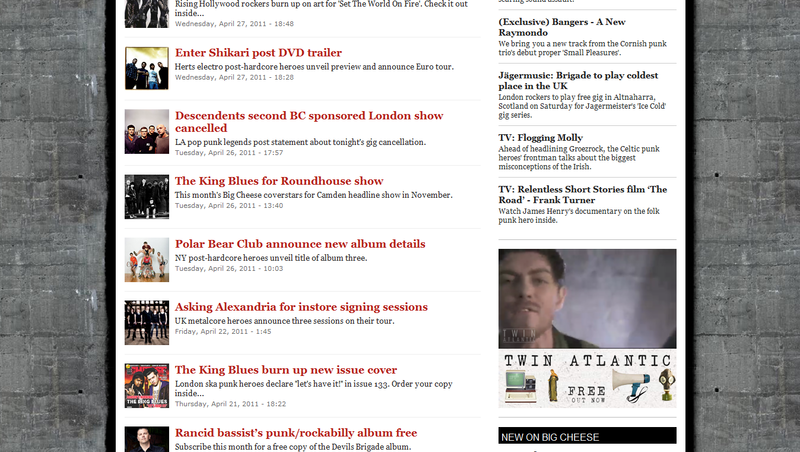 Along with buying activity across these sites we also displayed adverts across the early adapter music sites/blogs. 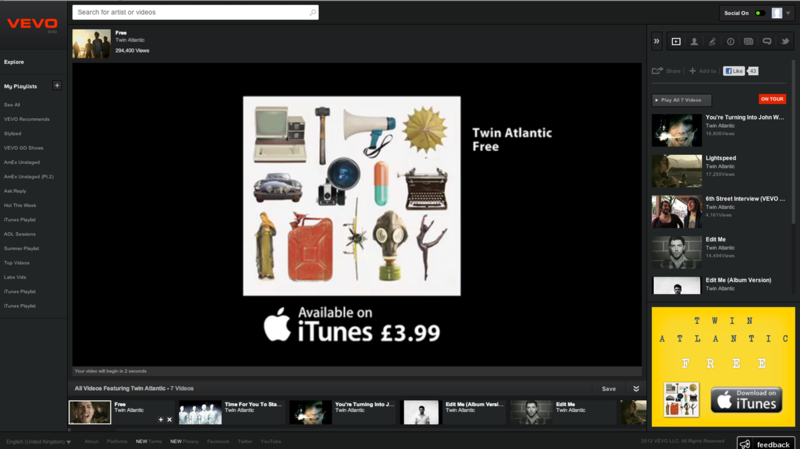 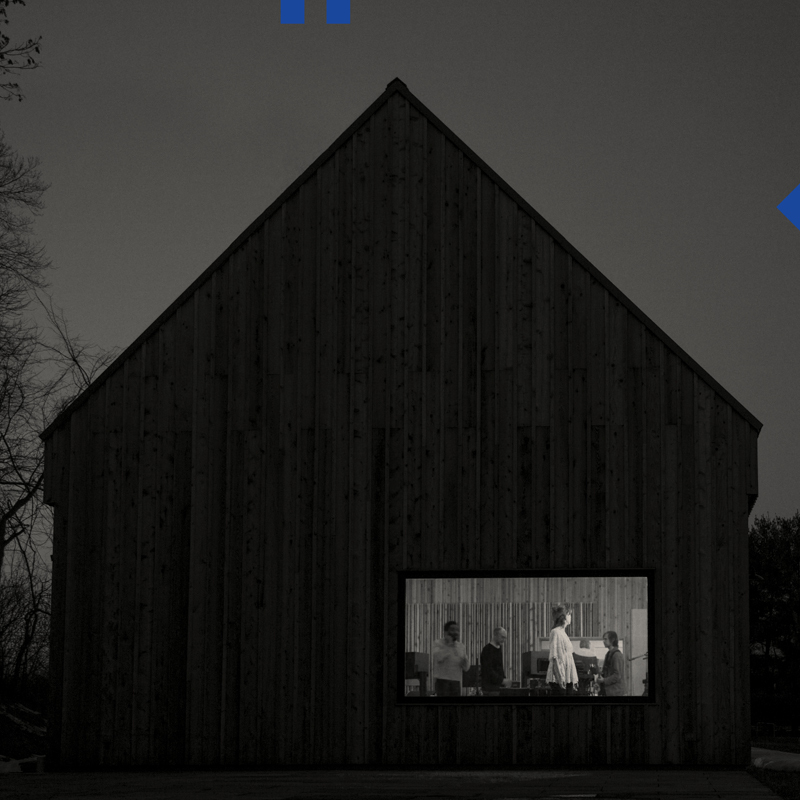 To ensure we made a unique impact on these sites with something different we used the ‘triangle’ image from album cover as our sole image with limited information on the release, the concept was for users of these specialist sites to discover the band. 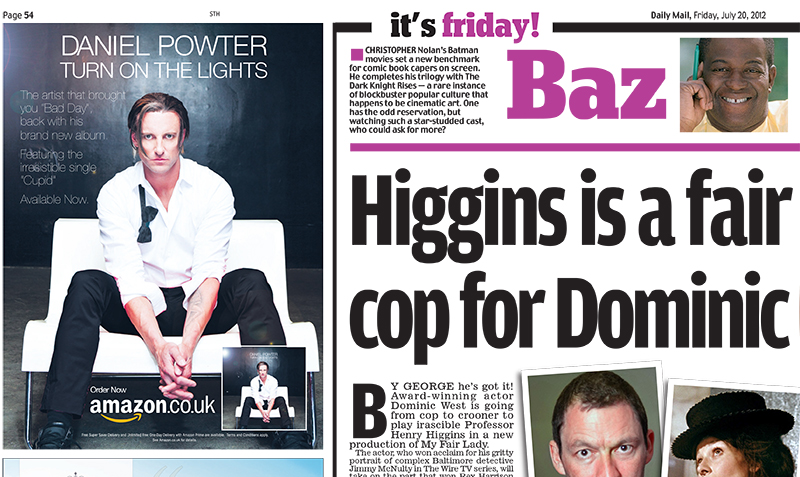 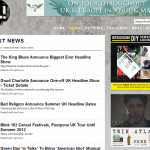 We knew the users of these sites would click on the adverts as they are investigative. 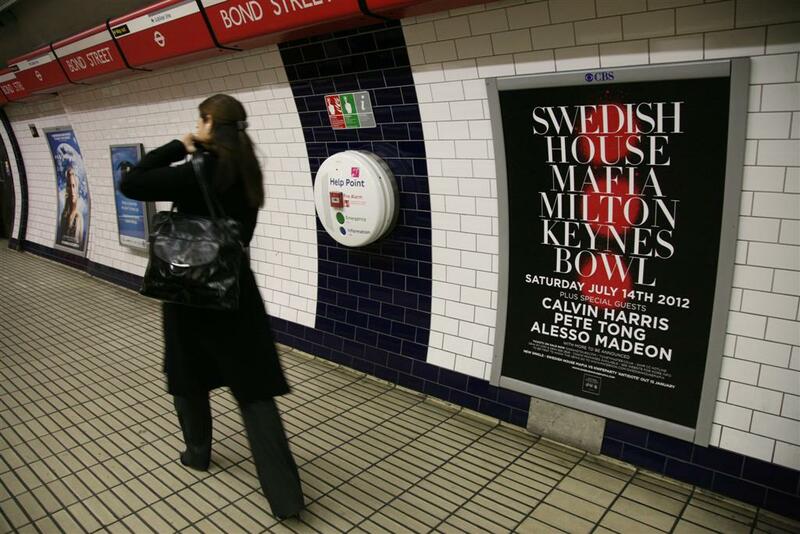 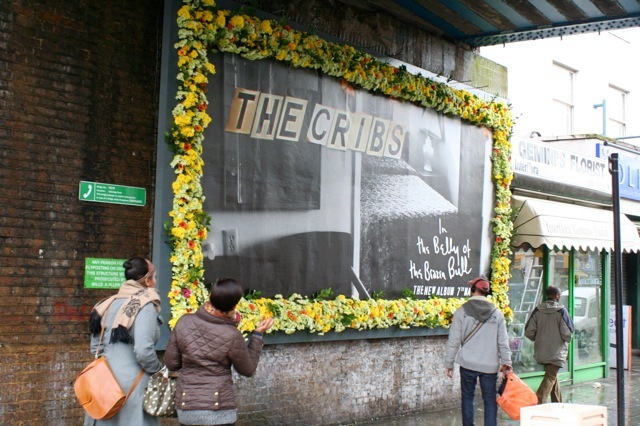 As we didn’t advertise in Print apart from one advert in Clash Magazine but we knew we could still reach these readers + a wider audience via Outdoor advertising. 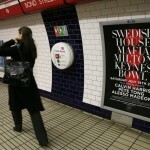 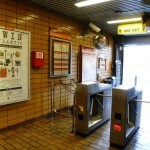 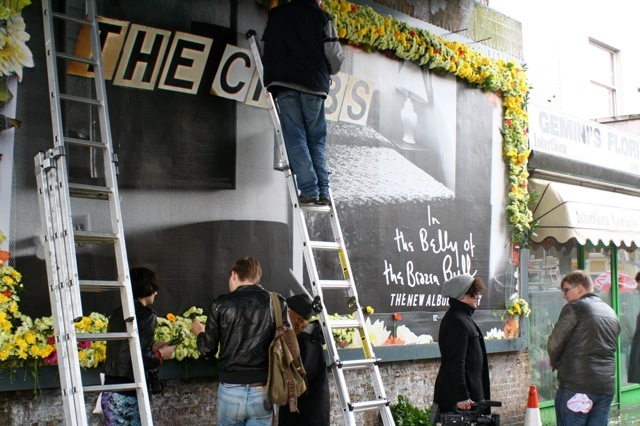 We run a 6-sheet poster campaign ensure we delivered the right ad placement to reach the desired audience. 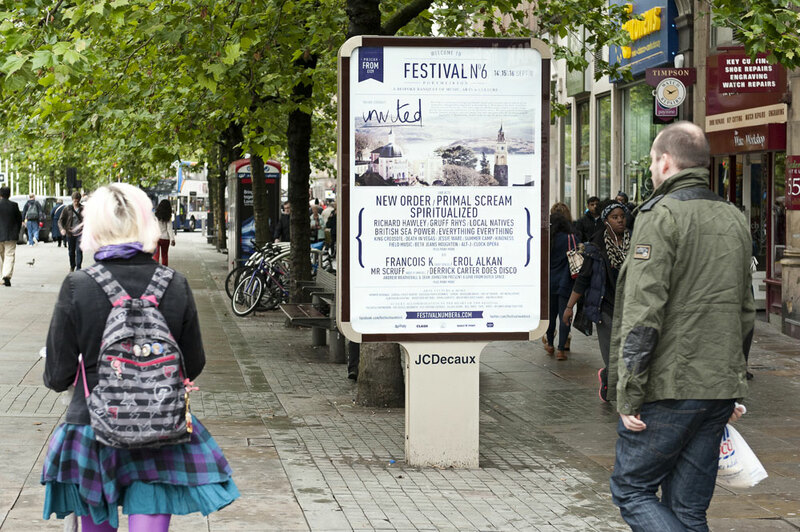 The band announced numerous festival dates, we booked posters in/around the stages at these summer festivals (image to follow). 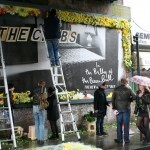 Social networks had always been effective for the band. 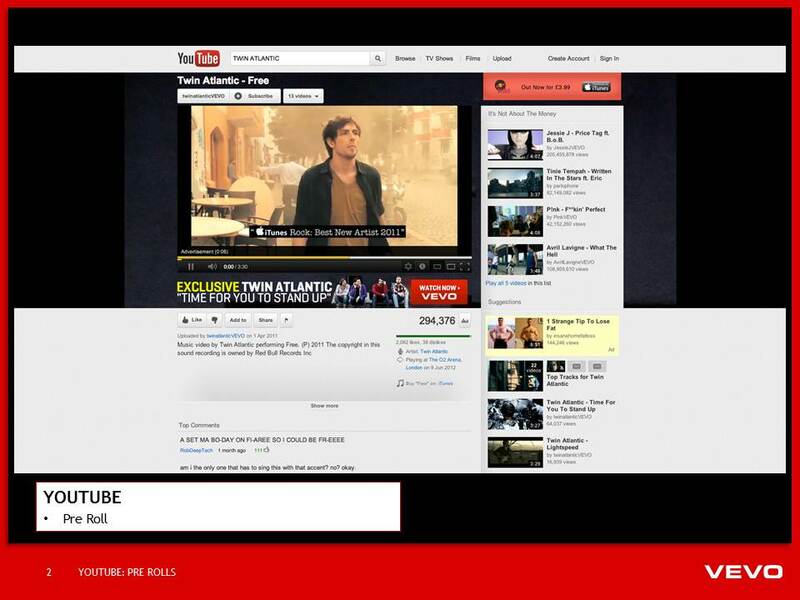 We created a 30” pre-roll advert which was ran across YouTube & VEVO along with companion banners targeting our activity via refined keywords optimising as the campaign progressed. 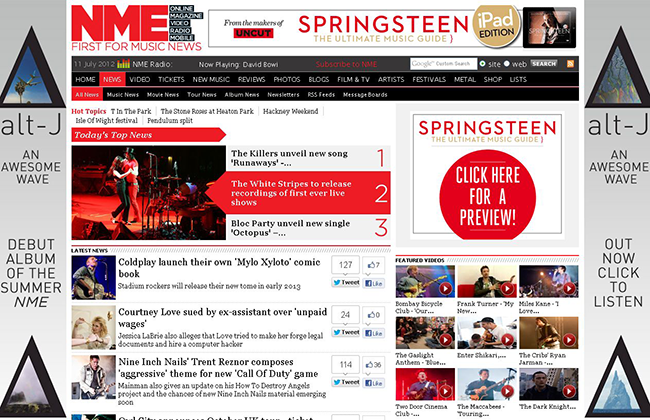 NME was a key title for reaching our audience. 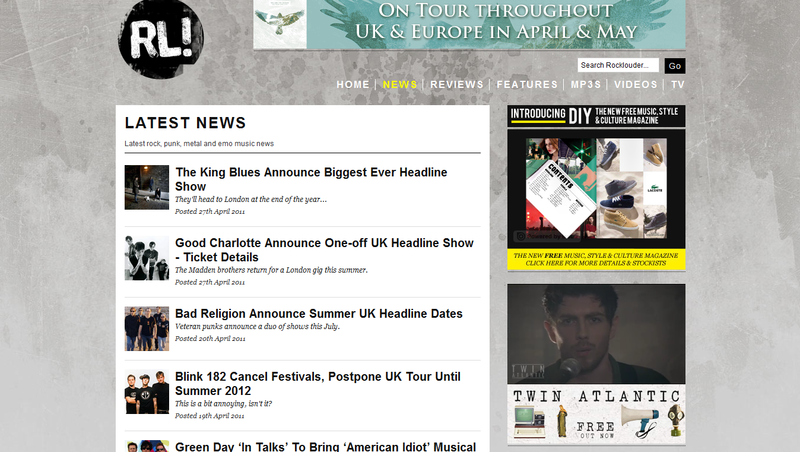 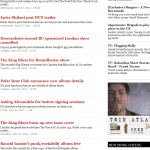 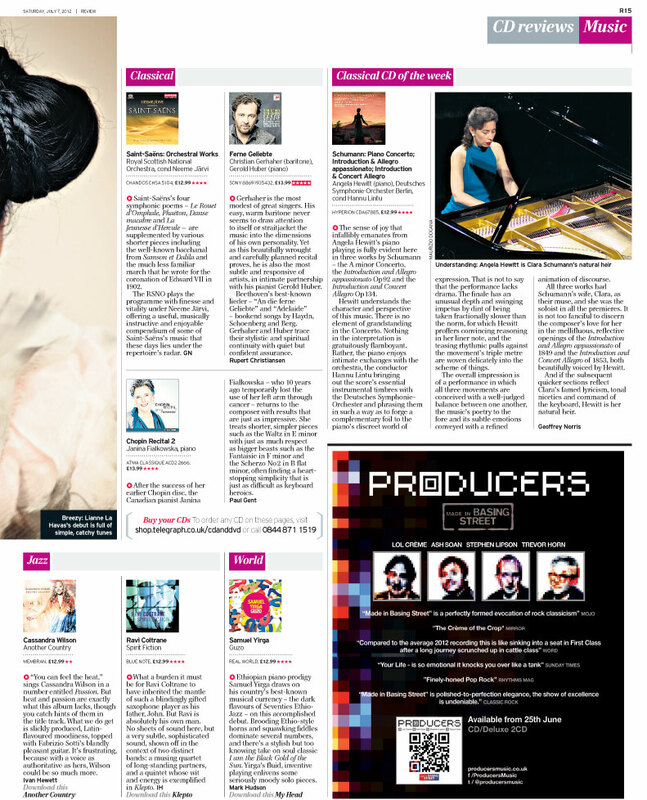 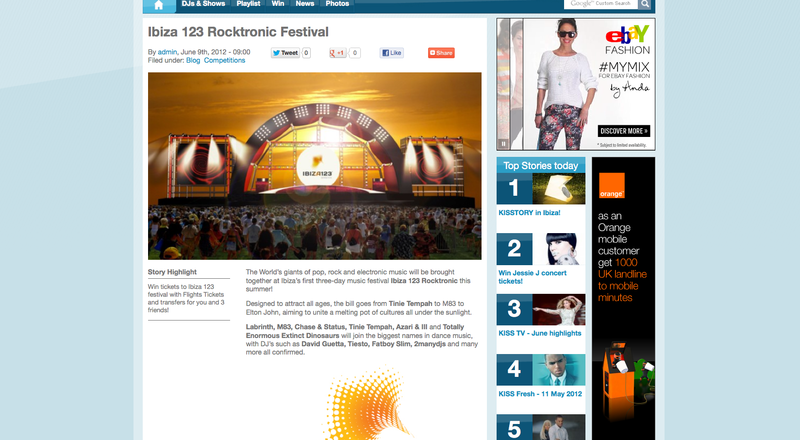 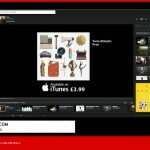 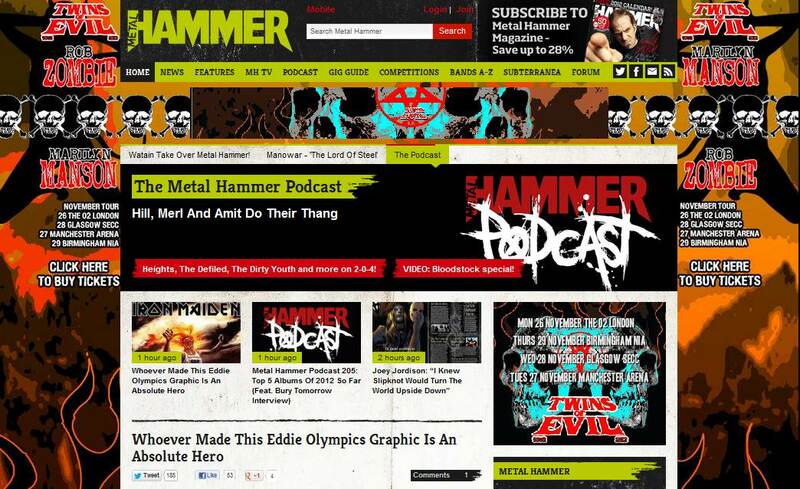 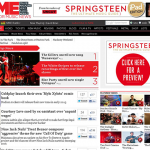 Rather than running an obvious print advert we chose a run a NME.com Site Takeoverlay, this is a site reskin which enlarged to a video takeover (see images) only when a user engaged with the reskin. 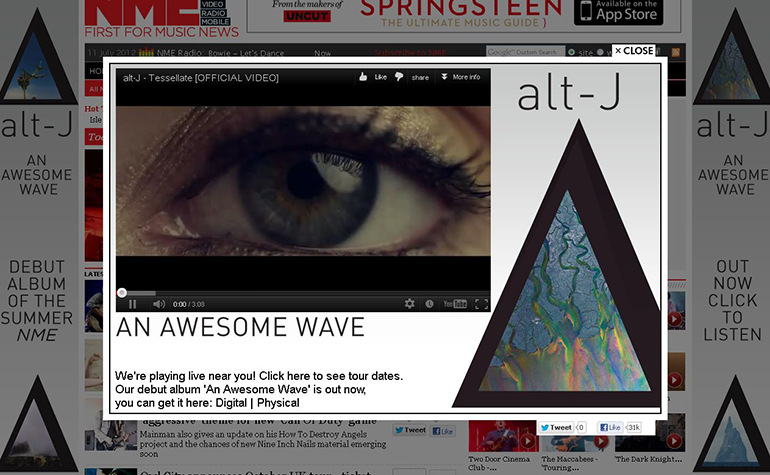 The USP of a Site Takeover is the cost-per-engagement pricing model which guarantees a certain quantity of user engagements, these engagements ensured we knew NME users were discovery Alt-J & their music first hand. 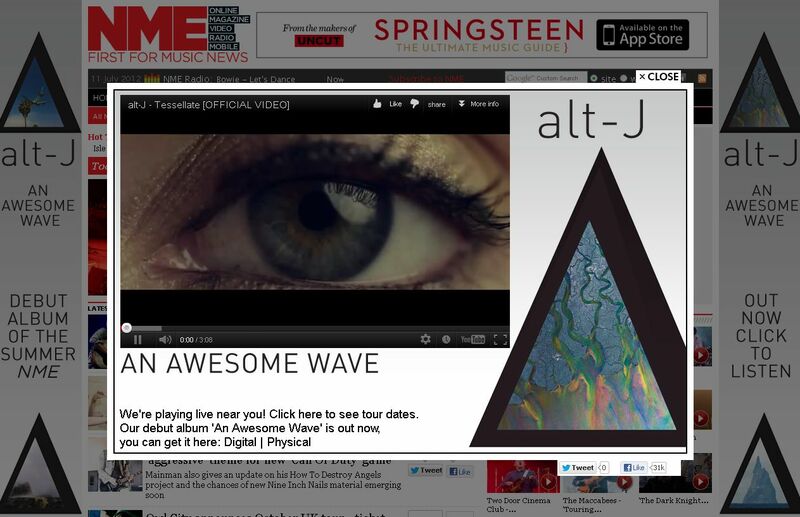 Result: Alt-J ‘ An Awesome Wave’ spent 20 weeks in the charts with their highest chart position #19, all achieved on a limited budget. 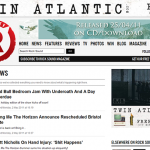 Twin Atlantic are a band we have worked with since they first signed to Red Bull Records, from the early gigs to their current sold out tours & headline festival appearances. 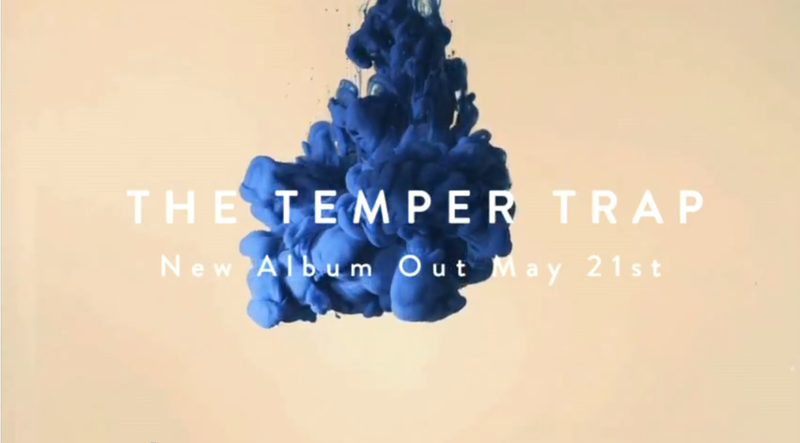 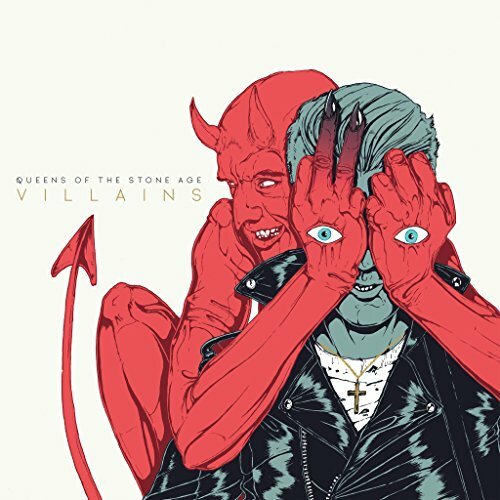 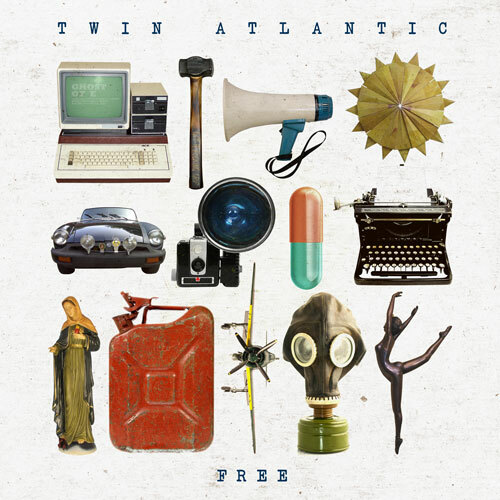 Their second record ‘Free’ was released February 2011 and continues to remain in the charts. 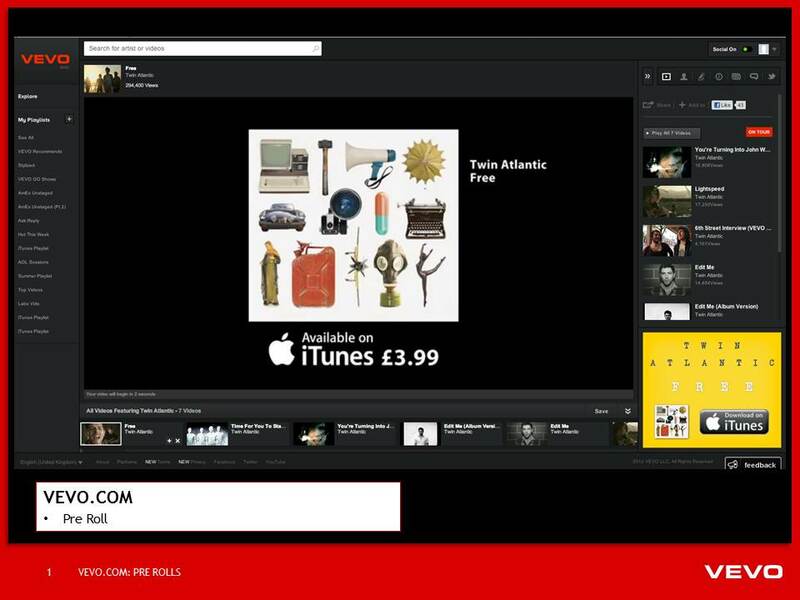 We have run built a strategic on going media plan working across all platforms starting from Social Networks, Print & Radio campaigns to national Outdoor activity to the current video pre-roll & TV campaign. 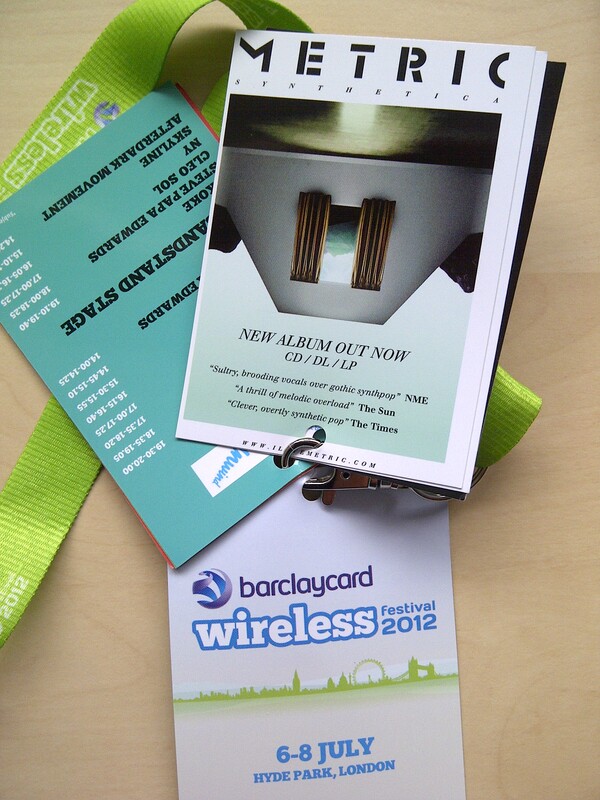 Attached are just a couple of examples of our work. 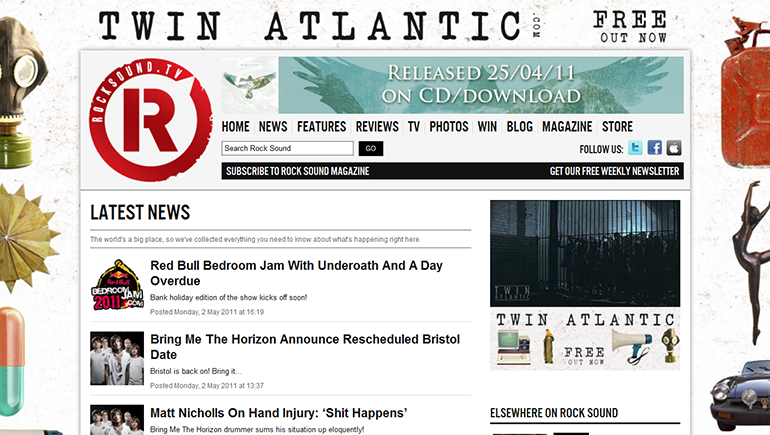 We are continuously working on the progress of Twin Atlantic and as they becoming bigger we seek to engage with new fans and broadening the Reach of one the UK fastest growing rock bands! 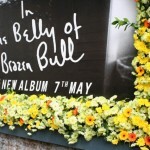 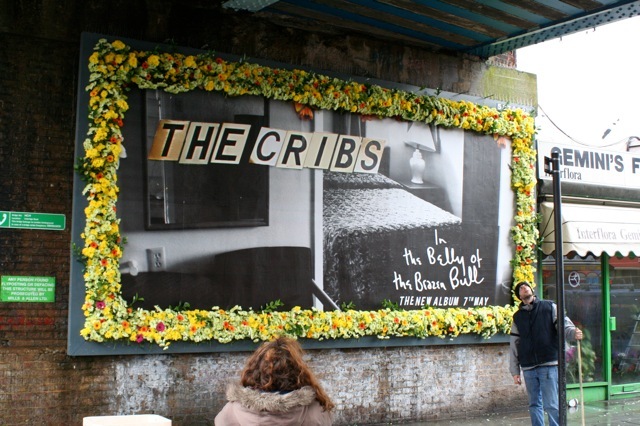 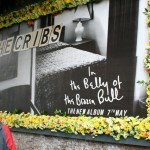 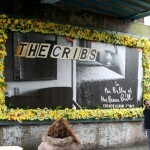 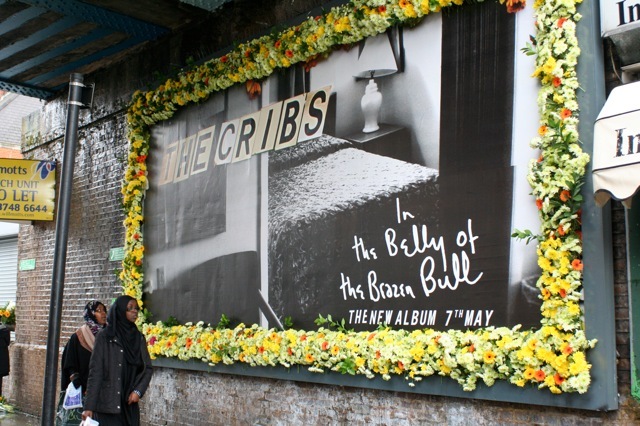 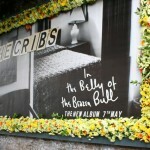 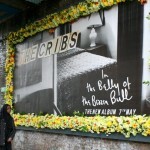 The Cribs released their 5th studio album ‘In the Belly of the Brazen Bull’ 7th May 2012 (Wichita Recordings). 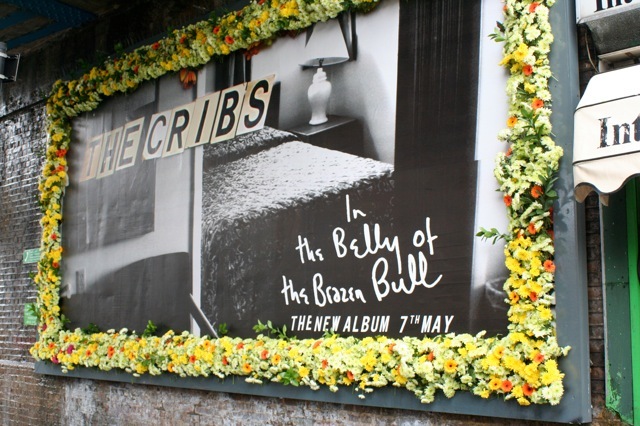 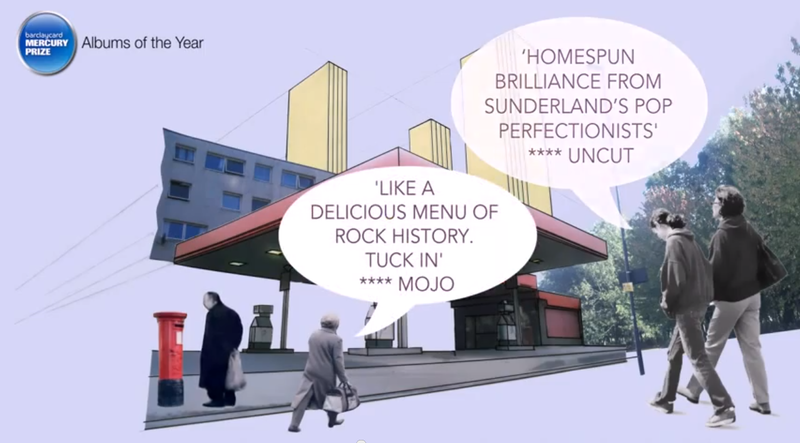 Having already established themselves as one of the UK biggest cult indie bands the challenge was to ensure we delivered and executed a media plan which engaged with existing fans but also introduced The Cribs to new audiences. 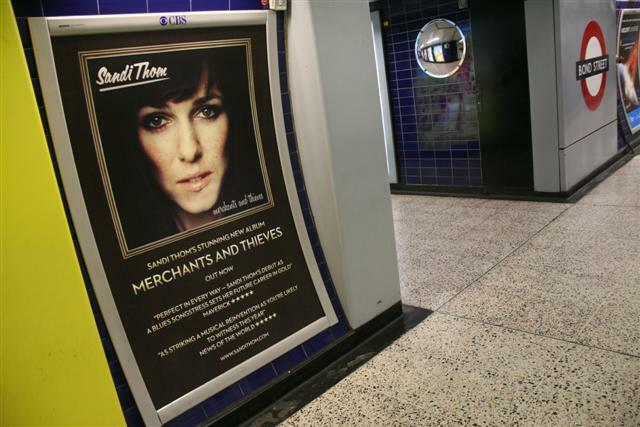 The obvious approach… We could have easily booked the outside back covers of the music press + run online takeovers of various websites + supported with a poster campaign. 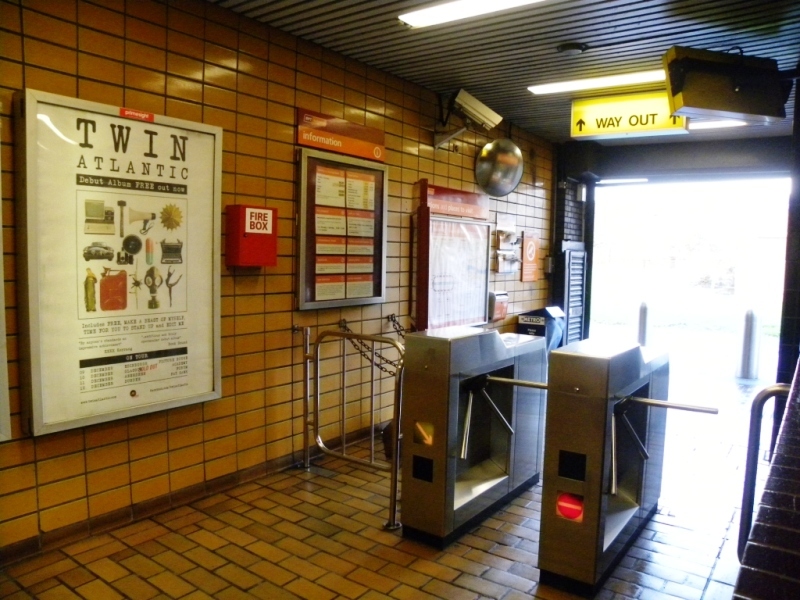 This however, with the current declining ABC print circulations would not have been inventive, cost effective or deliver tangible results but instead ‘vanity’ marketing. 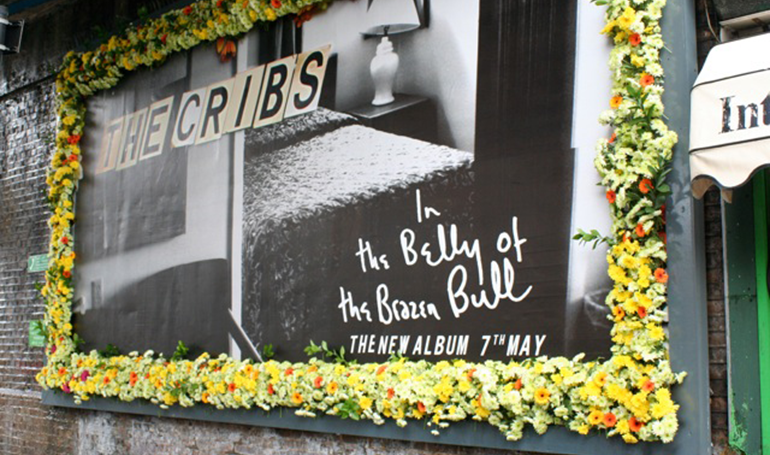 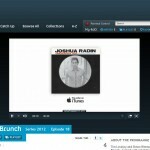 OUR APPROACH… We wanted to current a viral buzz around the release on the record and with The Cribs and their fans being very active across the Social Networks we knew we could go direct fan-to-fan with the right idea. 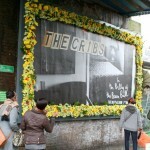 We took this video content and placed it on The Cribs Facebook page. 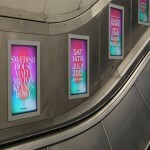 This was also supported by a commercial Sponsored Stories to promote the Facebook page creating as many connections to their Facebook page as possible. 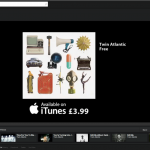 The video format was created in a Promoted Video linking direct to iTunes plus Twitter feeds promoted the poster build with images. 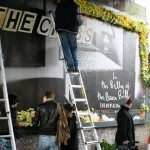 Throughout all our action we had a call to action promoted the release. 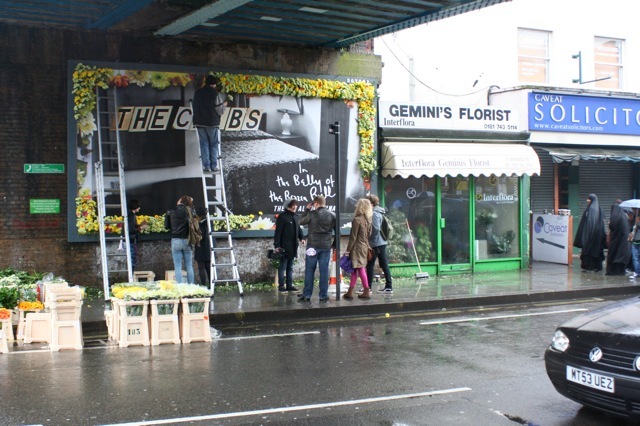 The response was pretty spontaneous and once we had created the initial buzz the viral feeds took over and the message was spread across the Social Networks. 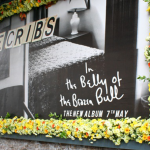 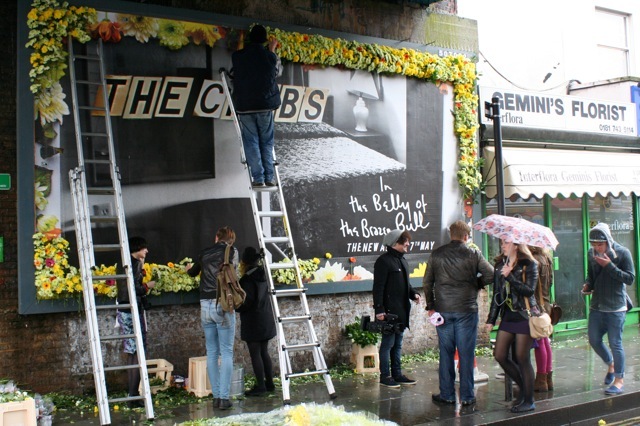 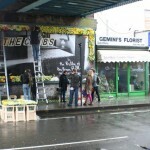 Along with social networks creating their own buzz the Reach of our work also extended to Radio coverage with Eoghan McDermott across his XFM Drive Time show informing listeners that they “Need to see the amazing Cribs poster in Shepherd Bush”. 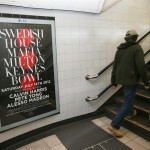 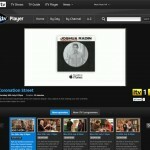 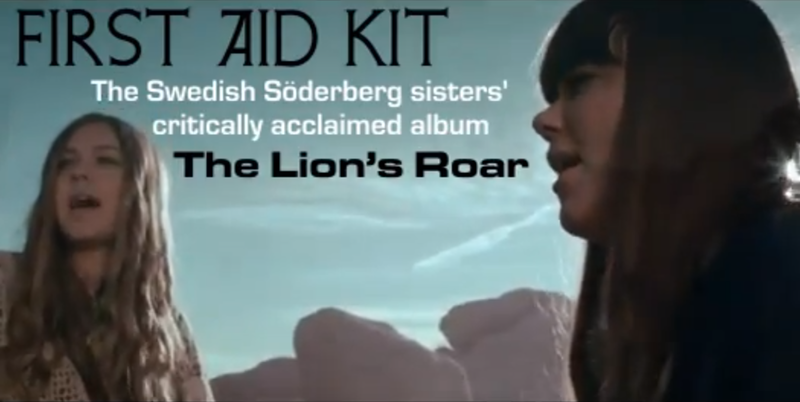 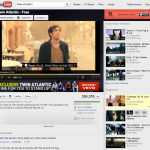 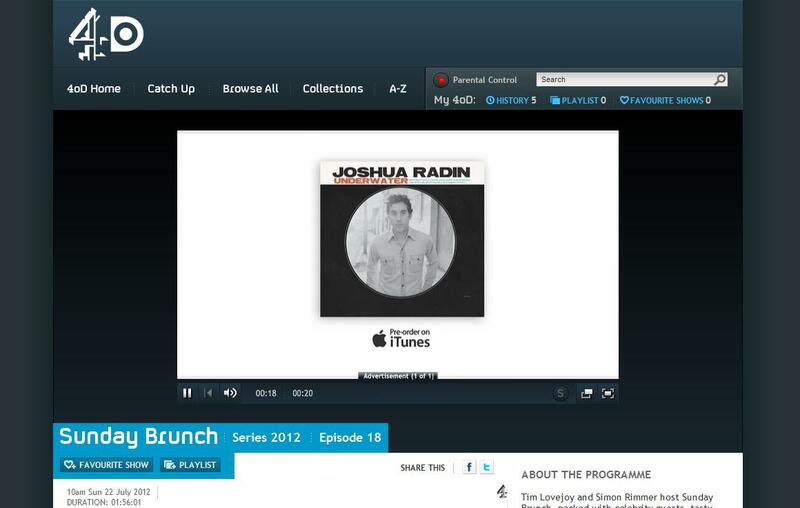 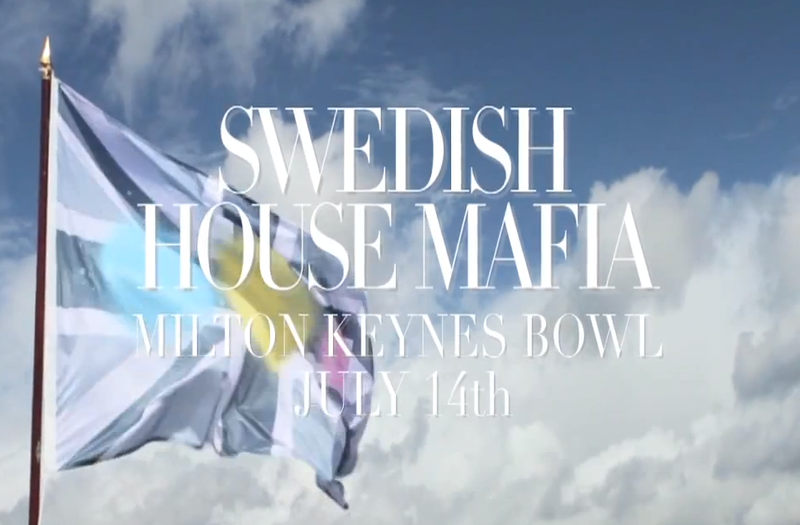 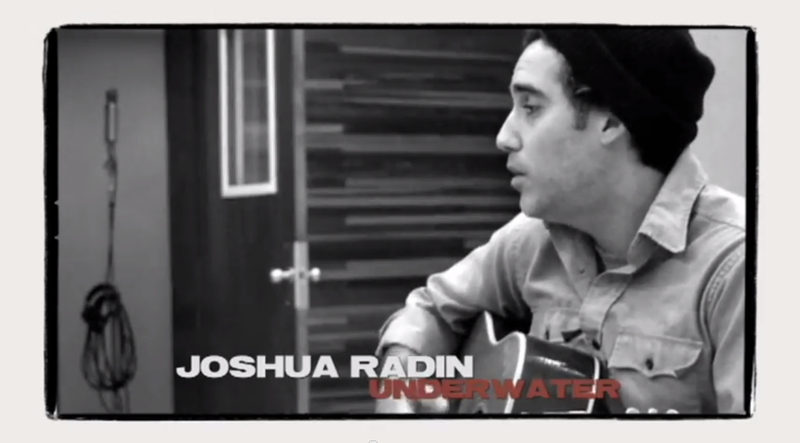 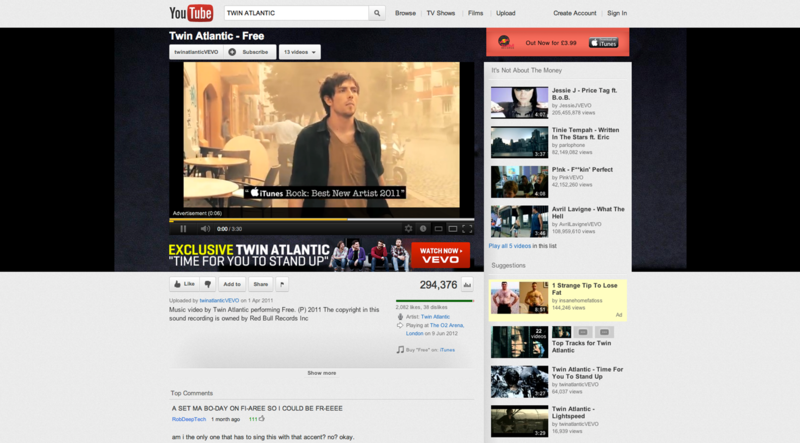 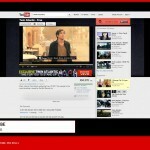 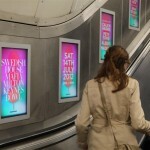 Additionally to supported the campaign with pre-roll content across YouTube, VEVO & TV on-demand service Channel4OD. 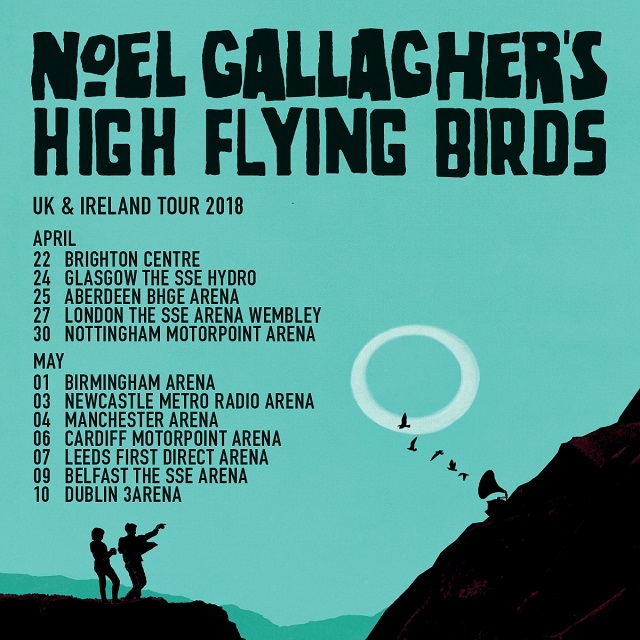 We also run more traditional media formats with a full page advert in NME week of release as well as the Metro Yorkshire and front page of the bands local paper Wakefield Express to coincide with a homecoming gig. 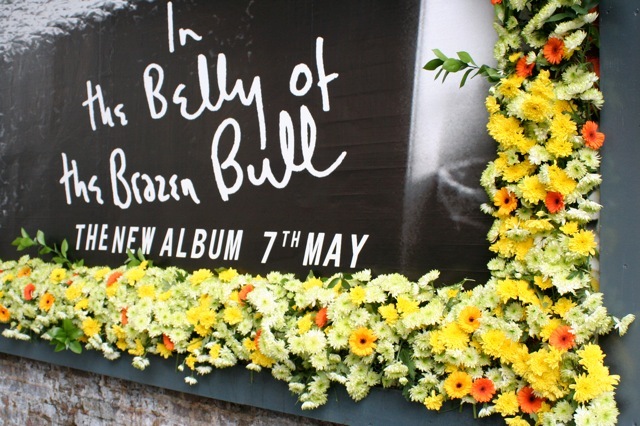 Result: Belly of the Brazen Bull reached #9 in the charts. 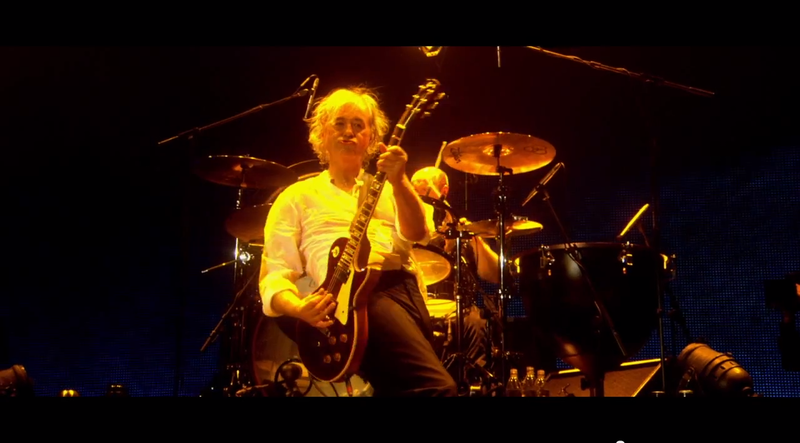 Activity started pre-release and continued throughout the summer as the band featured on a number of festival bills as well as their own UK tour.